Formed in 2009 out of Kitchener-Waterloo, Ontario, BoltonSmith Inc. provides full-service managed IT solutions for anywhere you do business. 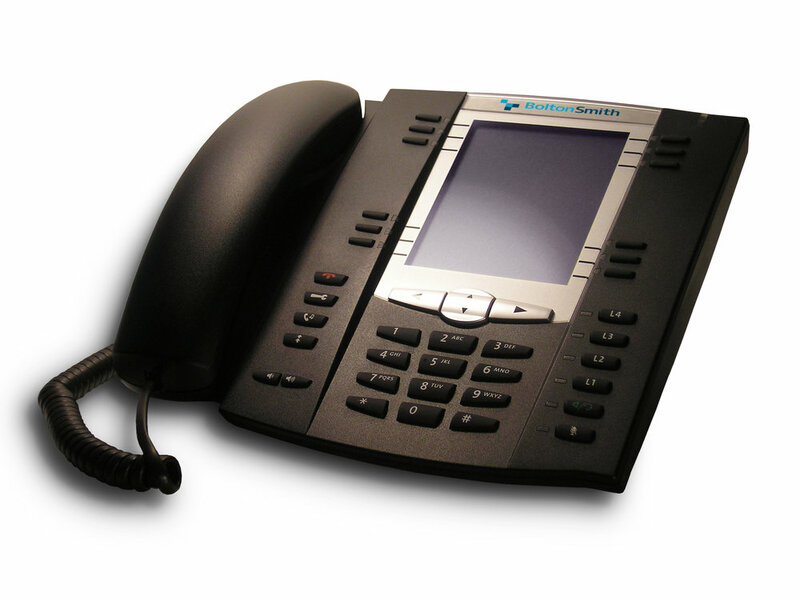 From physical offices to the cloud, and with expertise in digital phone systems, desktop support, virtual services and more, our focus is on delivering personalized service, maximum uptime and optimal performance. We’ve served over 20,000 customers worldwide. Now, we’re ready to work with you. 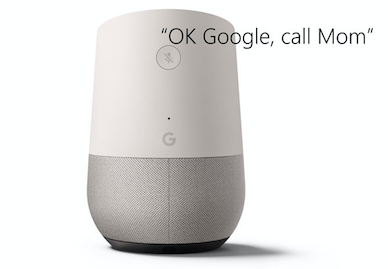 *Fill out our form to receive a free BoltonSmith assessment, and you’ll automatically be entered to win a free Google Home device. There’s no commitment – you’re entered whether you choose to use our services or not. It’s our way of saying thanks for checking out what BoltonSmith Inc. has to offer. 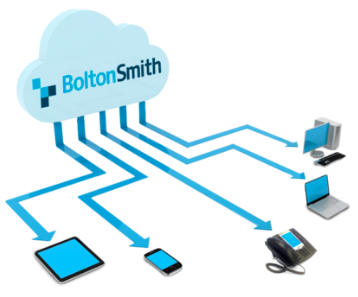 BoltonSmith can manage your entire technology stack, from your end-users to vendors through a single point of contact. We understand that your end-to-end IT environment is critical to your business. That’s why we deploy a unique method of holistic efficiency that focuses on maximum performance at minimal cost. With proactive monitor-and-alert tools, we identify and resolve issues before they become trouble tickets. Our goal for your business is to bring a month-over-month reduction in incidents while working with you to achieve total transparency. Through today’s virtual and cloud technology, your staff may not even be aware that they have an invisible helping hand, maintaining trouble-free service.